This is my second big skinny. The first was still in pretty good shape after years of use. I just thought I would like a new one. I like a skinny wallet because it prevents me from filling it with too much worthless clutter. As long as this wallet is around I will buy it. ProsVery well made. Good price. This is my second big skinny. I was happy with my first so I ordered another one. So far, so good! 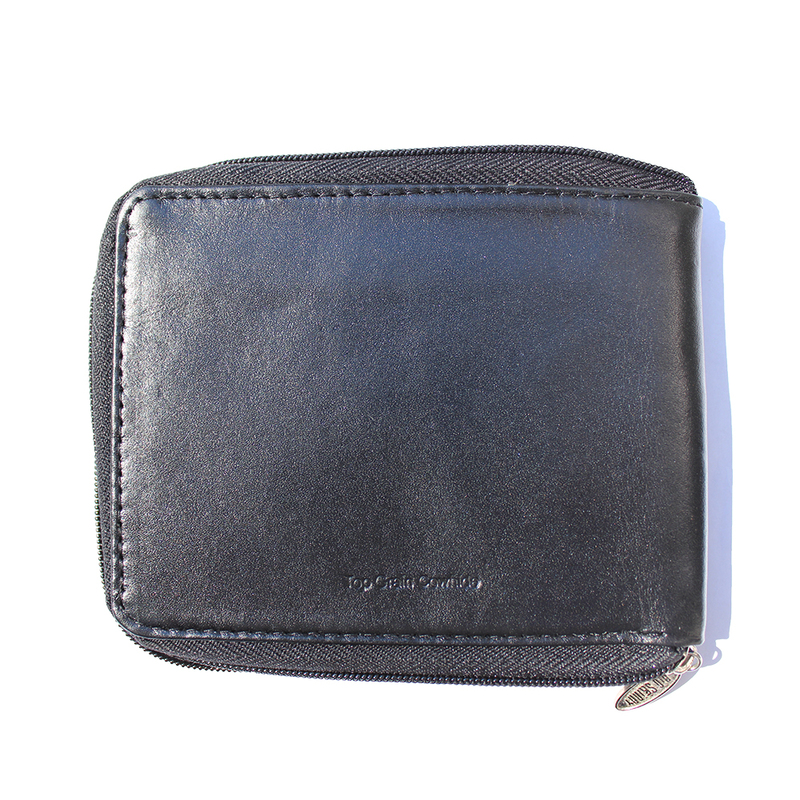 I have been looking for a thin zipper shut wallet. 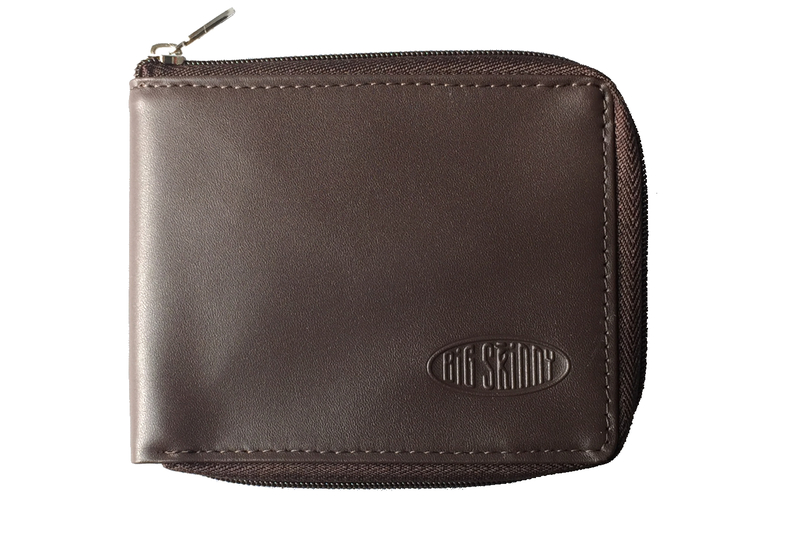 I have already used Big Skinny wallets in the past, so it was one of goto places. What I like is that it is leather and zips shut and is spacious inside and still feels thin in my pocket. I am using my previous Big Skinny wallet as a coin purse which is also working out perfectly. Thanks for a great product. I also love, love, love this wallet, but do wish it had a place for coins on the outside! ConsNo coin spot on the outside, so coinage ends up at the bottom of my purse. 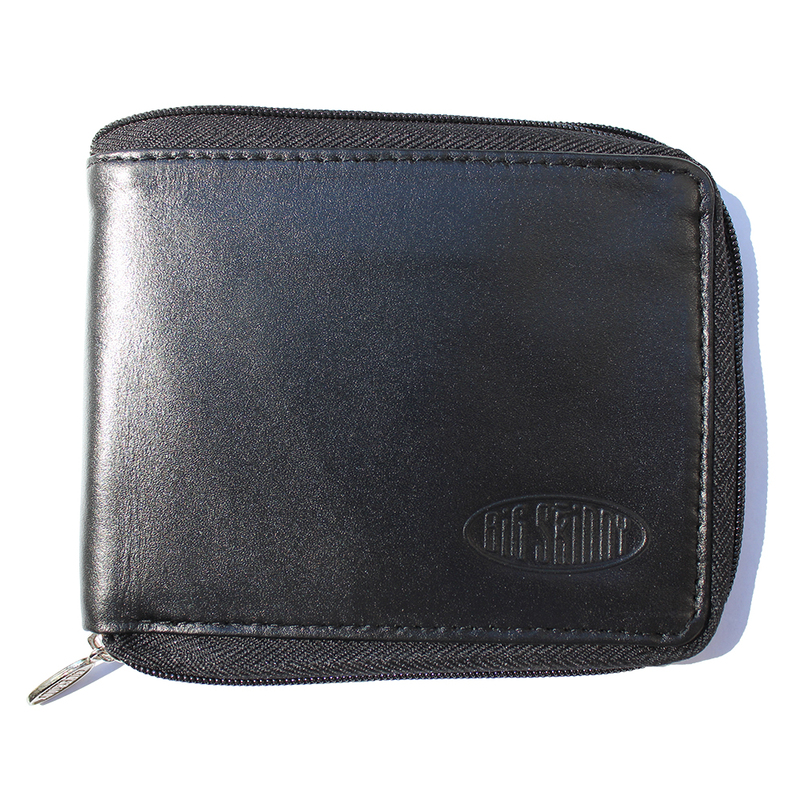 I've been using Big Skinny Wallets for 10 Years Exclusively the Zipper bi-fold, great wallet ! 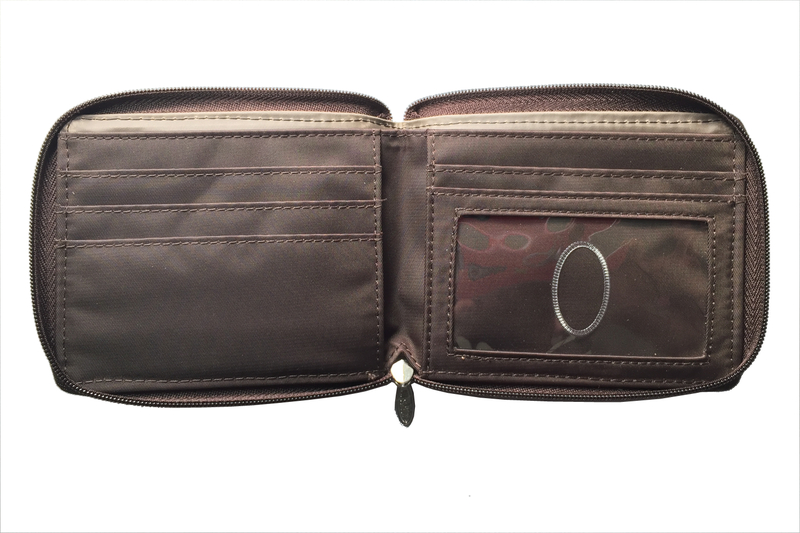 The Leather Zip-Fold is basically the same wallet but in a nice Leather. So Now This wallet is the Best To Date ! Absolutely Love It !!! Also The Company & Customer Service Is By Far The Nicest & Kindest You will find anywhere. Great Company !! ConsThis model of the zipper wallet the leather is much stiffer than the previous one that I owned in brown that last for 4 years and was much softer which allowed the cards more room to breathe, and taking them in an out was easier. Other than that, I still like this wallet. I need to get another one. 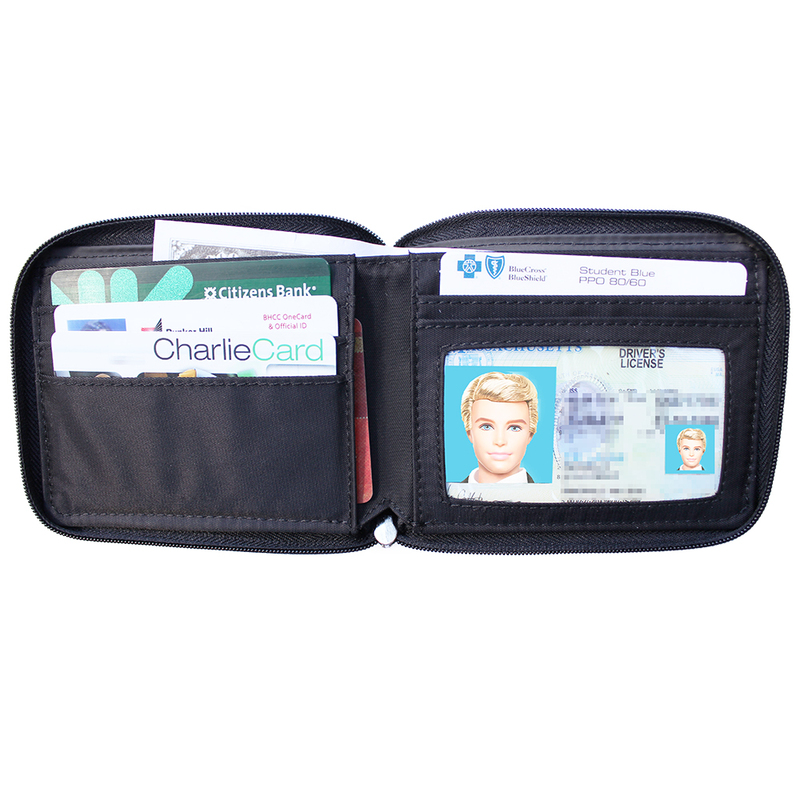 I bought this wallet with the intent of keeping my cards and all sand free. I work in a dirty environment and my cards always have to replace my cards cause they would get scratched. Grow wallet did that but the zipper breaks to easy. I bought it and had to return the first one he same day that I bought it and replace it. The second one didn't even get me a year. So hoping on Getting a replacement for this one. But all in all the size is nice for front pocket but needs a sturdy zipper. Looked thick when new but quickly molded to pocket and slimed down.